Pour Luxury with PHYSIQ Alkaline Vodka (pH 8+). 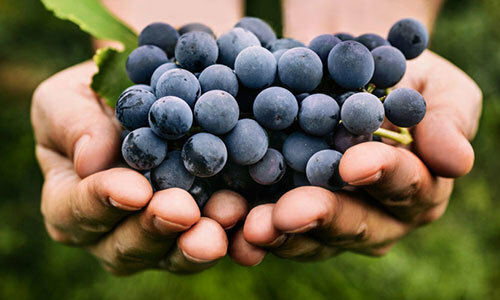 Distilled 6X from premium grapes, our sophisticated lifestyle and perfectly balanced formulation is sure to leave you with a taste to be desired. PHYSIQ vodka was founded with a health conscious mindset. Innovation and living a balanced life is vital to our brand. 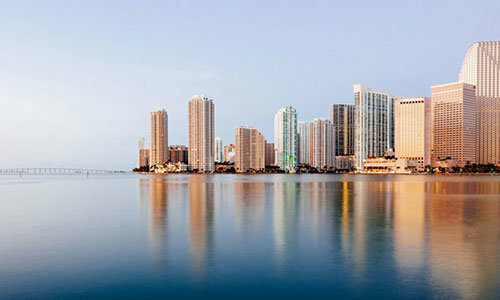 Produced in south Florida and established in the international destination of Miami. Learn about the story of where it all begin as well as the lifestyle behind the brand. Learn more about our unique lifestyle through social media. PHYSIQ encourages a lifestyle of luxury and balance while celebrating life.